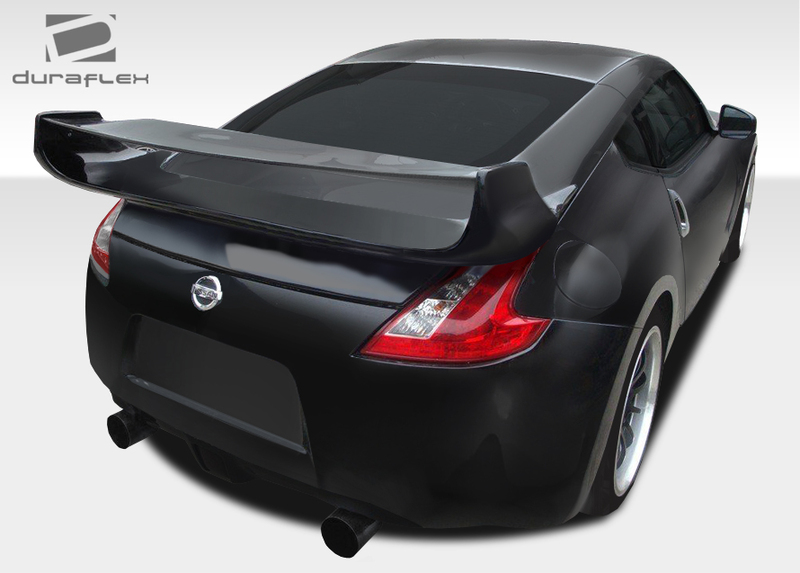 Looking for a Nissan 370Z body kit? 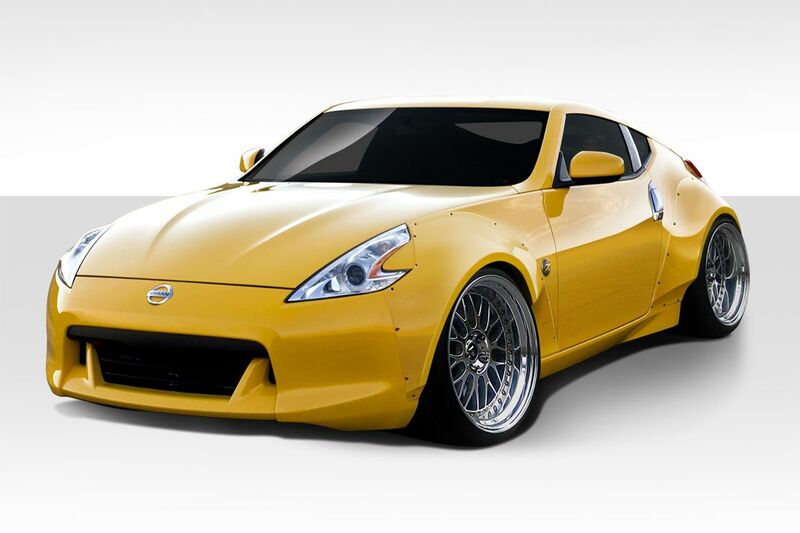 Driven By Style offers a full catalog of Nissan 370Z body kits and styling upgrades. Additionally we also offer separate components such as front bumpers, rear bumpers, side skirts, bumper lips, fenders, spoilers and more. For instance this allows our customers to create a custom body kit combo they like most. 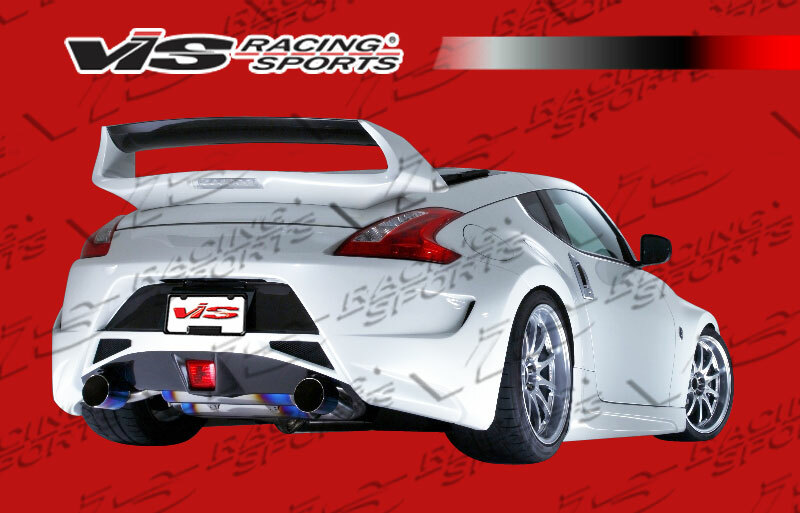 Finally we also offer all the parts to make your 370Z perform and handle as good as we are going to make it look! 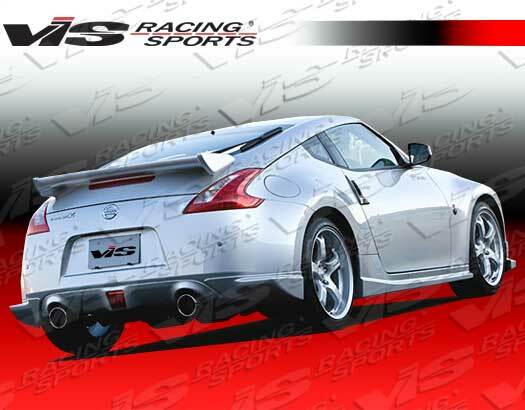 We carry over a dozen Nissan 370Z body kits from top name brands. 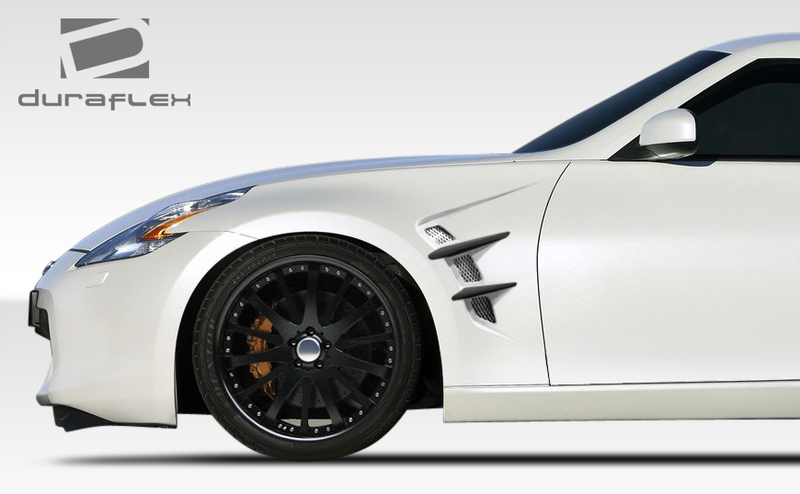 370Z Body kits we offer are influenced by popular styles such as Amuse, Rocket Bunny, Nismo and more. 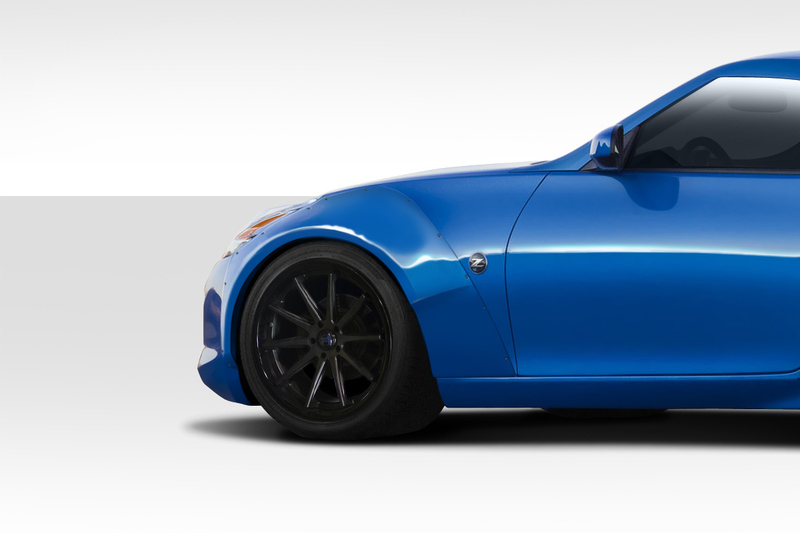 For instance the 370Z Duraflex Circuit Series Wide Body Kit is gaining in popularity and allows owners to fit a much wider wheel and tire combo. 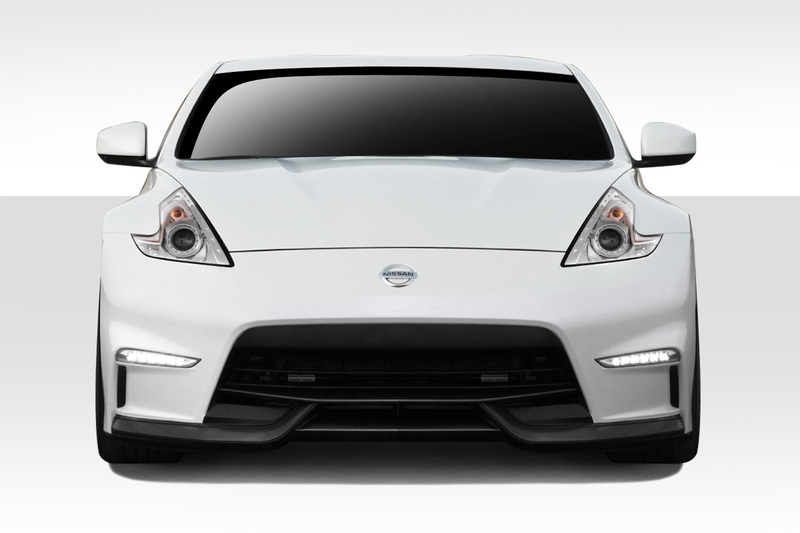 Check out our selection of more than 8 different 370Z front bumpers that we offer. These bumpers replace the stock bumper cover. 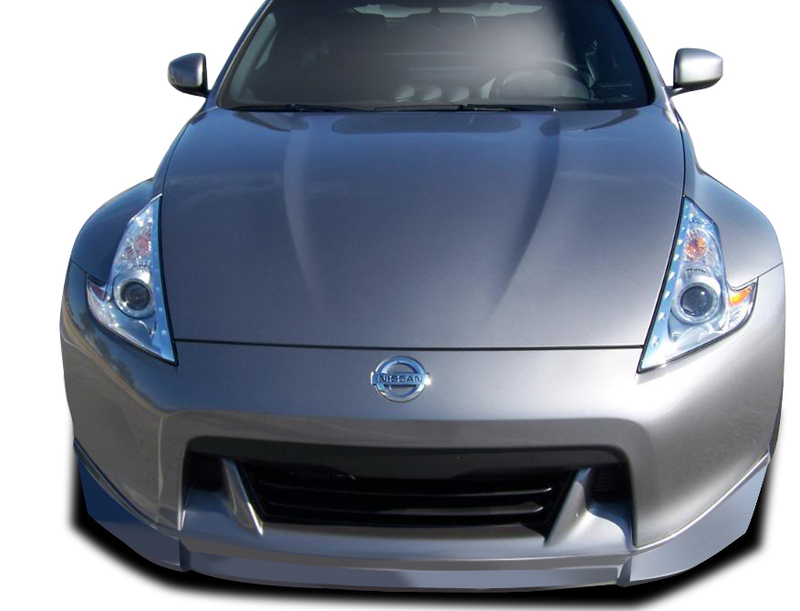 Click here to view 370Z front bumpers. For owners looking to just add a front bumper lip to the OEM bumper we have you covered. For example we carry over 6 different styles to choose from. 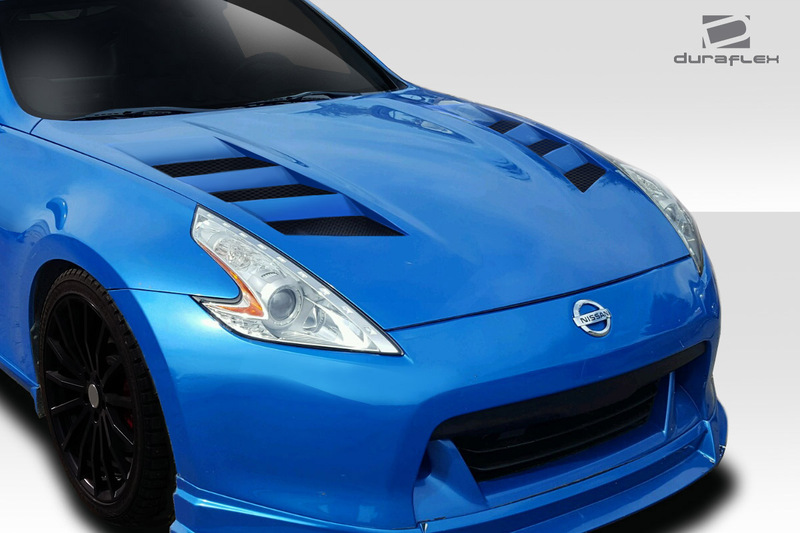 Upgrade your Nissan 370Z with a stylish custom hood. 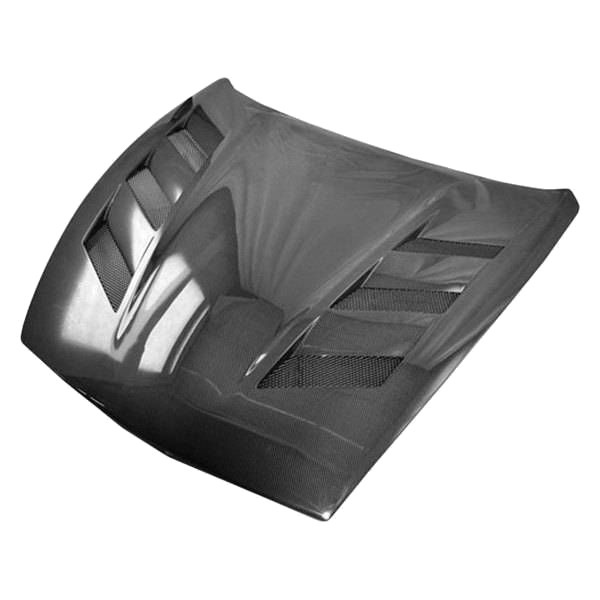 For instance we offer vented hoods that improve air circulation in the engine bay to get cool air in and hot air out. 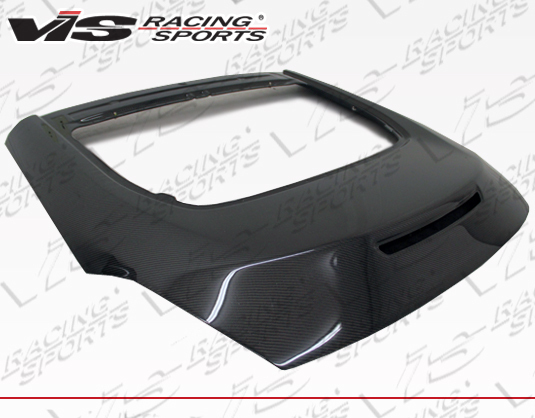 Secondly we offer 370Z hoods in both fiberglass as well as carbon fiber. Additionally you can help shave some weight while improving cooling!